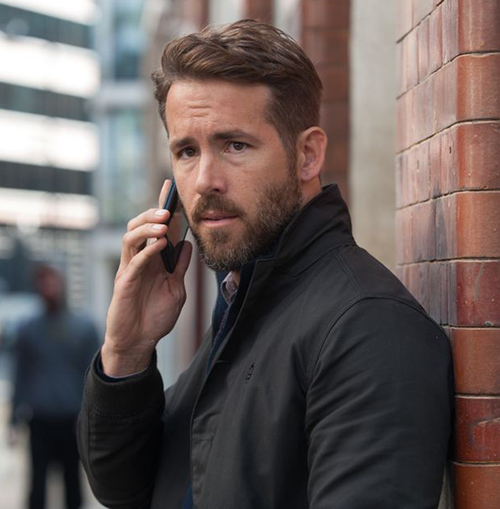 Maybe Ryan Reynolds and body swap movies just don’t mix. The Change-Up was an abysmal comedy, last year’s Self/Less was a middle of the road sci-fi mystery, and Criminal is a confounding espionage actioner that’s all over the place tonally, earning none of its forced drama and inspiring laughter for all the wrong reasons. To be fair, Reynolds is not to blame for the failure of these films, and one of Criminal’s biggest crimes, among many, is using the actor so little. His signature wit could’ve livened up this dour affair. Kevin Costner tries to have some fun as the lead, but he’s hamstrung by a terrible script that uses him as both a big dumb killing machine and tragic figure as a matter of convenience. Reynolds plays London-based CIA operative Bill Pope, who’s murdered by a Spanish anarchist named Heimbahl (Jordi Mollà). This is one of those movies that provides names and ranks for everyone in the opening scenes and “Spanish Anarchist” is actually spelled-out on-screen as Heimbahl’s official title. Anyway, Pope’s mission involved a hacker called The Dutchman (Michael Pitt, sporting an accent just this side of Goldmember), who has found a way to control U.S. weapons systems. This is prime tech for a Spanish Anarchist, and Heimbahl is keen to acquire it. When The Dutchman makes an impassioned plea to the Russians for asylum, they’re intrigued as well. 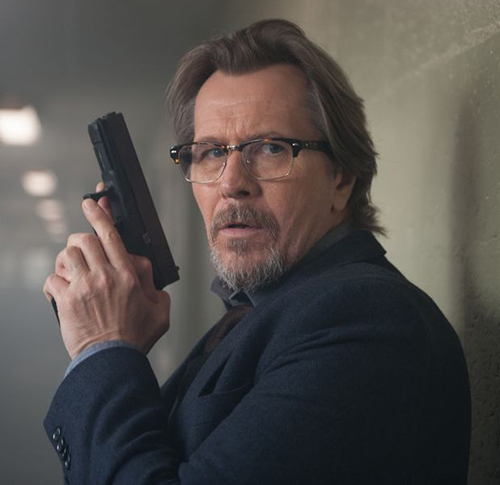 In order to track down the hacker and stop Armageddon, CIA boss Quaker Wells (Gary Oldman) turns to a wacky experimental procedure that implants the remnants of Pope’s consciousness into the brain of psychopathic criminal Jericho Stewart (Costner). After the memory upload, Jericho develops his own agenda involving a big bag of money and robbing Pope’s widow Jill (Gal Gadot). Why rely on an emotionless killer to help save the world? The non-answer provides insight into Criminal’s major script issues. The movie sort of tells us that Jericho is a prime candidate due to brain trauma he received as child. Later, however, Wells screams at the overseeing doctor (an especially sullen Tommy Lee Jones) that he was responsible for choosing Jericho instead of, “a hero from SEAL Team Six.” That conversation never took place, nor was it ever implied there were other options. Another gaping hole exists with a supporting character getting shot in the shoulder during a gunfight (a reliable non-fatal wound as everyone else is getting shot in the head). Their fate is never revealed. It all reeks of tinkering with material that was doomed from the start. The lunacy lacks any inspiration. Director Ariel Vromen wants us to laugh when Jericho punches a guy out in a coffee shop, get creeped out when he threatens Jill, root for him when he mows down baddies, and feel sorry for him due to his ordeals past and present. None of it works and the yo-yoing of sentiments results in a flat, lifeless mix of drama and generic ultra-violence. 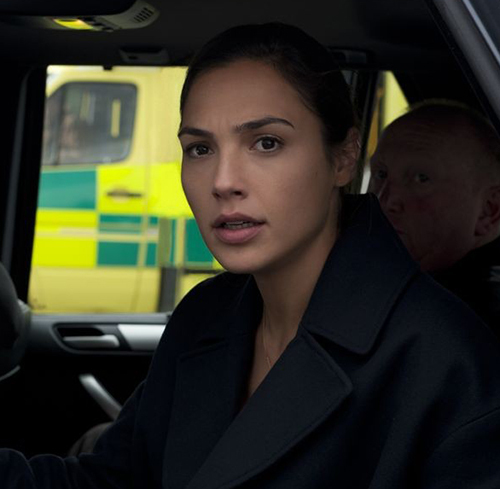 Costner’s scenes with Gadot are especially manipulative, with the latter existing only for futile attempts to humanize Jericho (slash Pope) – and to be put in danger, of course. The story and its characters completely lack dimension, the action is stale, and Criminal lumbers from one lame development to the next. Oldman yells a lot. Jones frowns. Gadot mourns. Pitt gets anxious. Reynolds gets killed. And Costner’s two lacking personalities don’t add up to one good one. If only this cast could be transplanted into a better movie and given something to do.